Our Summer scarves are in a array of colors. 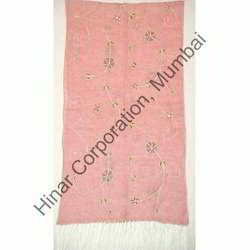 We use natural fibers such as silk, linen, modal, fine count of wool, delicate hand embroidery, beads add a feminine touch to these scarves. We use the finest counts of cotton & fine Belgian Linen carefully woven in beautiful dobby & jacquard designs. 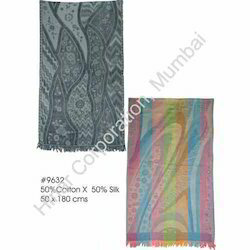 Now you can flaunt that scarf even in summer. 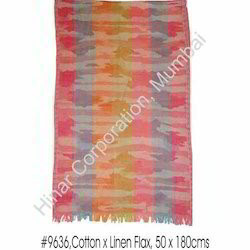 We are a trustyworthy organization offering a wide a gamut of Colored Summer Cotton Shawls. 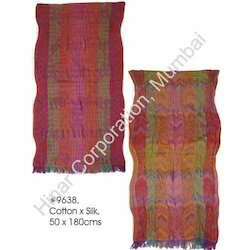 We are a trustyworthy organization offering a wide a gamut of Red Summer Shawl. 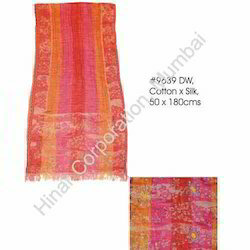 We are a trustyworthy organization offering a wide a gamut of Pink Summer Shawl. 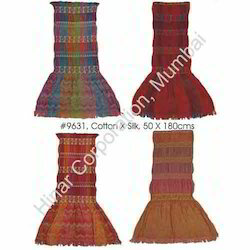 We are dealing in Embroidered Shawls . 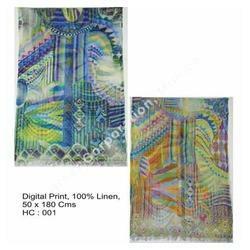 We aspire to meet the diverse demands of our clients by offering them a optimum quality Digital Print Summer Shawls. 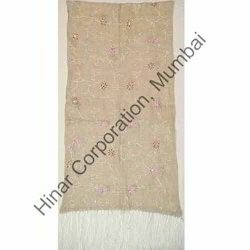 In order to have stylish appearance in functions like marriage, party and pooja, these shawls are highly demanded by ladies. 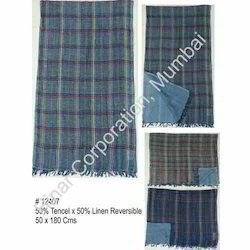 Designed with the best quality fabric, the provided shawls are checked on quality parameters by a team of dedicated professionals. 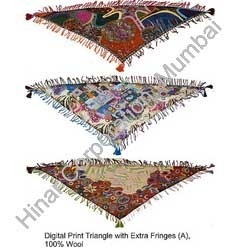 Along with this, the offered Digital Print Summer Shawls can be bought from us at cost effective prices.